It is no longer news that Nollywood actress, Yvonne Jegede, is now a proud mother of a baby boy and she has joined the league of mothers. The actress was able to keep her pregnancy away from public view that many were surprised to hear the good news of her delivery. 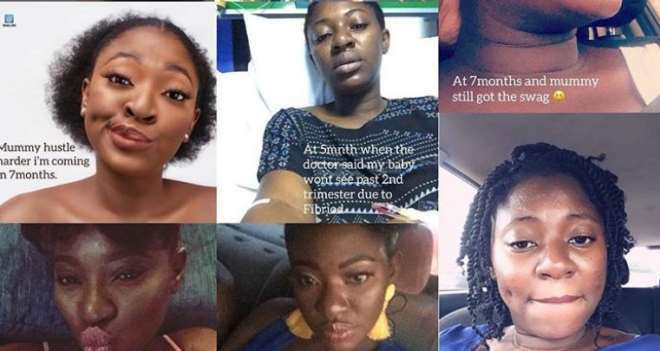 Explaining her journey with her fans, the actress made a shocking revelation that she had fibroid and she was scared after the doctor told her the effect it might have on her baby.